Check out our top picks of new release romance reads this week! For Theodora Fairchild, graduate school is a dream. The professors are fighting over her, she gets to study Latin and explore her knowledge of Greek gods with others who share her passion…and she meets Grant Proctor. He's as shy as she is, and oh so handsome. As she gives in to her feelings for the man who's stolen her heart, someone seems determined to keep them apart—no matter the consequences. There are evil forces at work, and they have plans for Theo that don’t include Grant. When Grant disappears, surviving the semester becomes the least of Theo’s worries. Her knowledge of ancient mythology may be her best weapon, and relying on her wits and wisdom may be the only thing to help her save her true love. 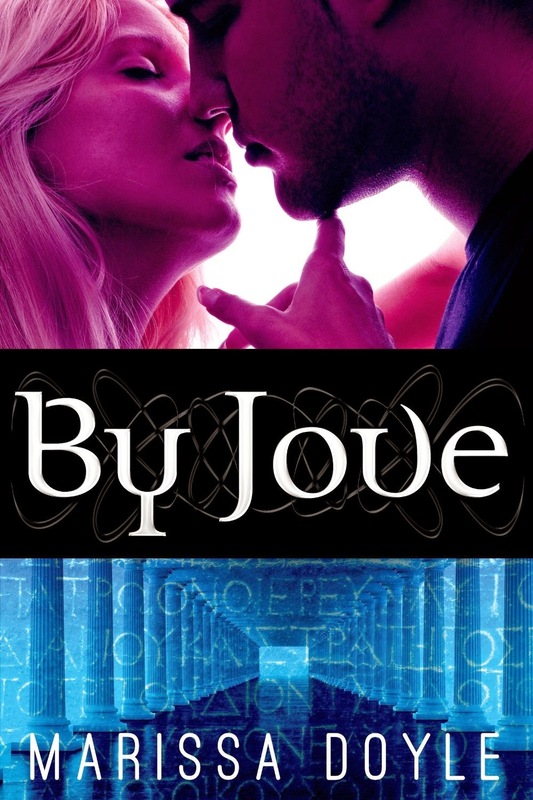 By Jove by Marissa Doyle is a new romance title from Entangled Publishing, released June 24, 2014 and available from Amazon. 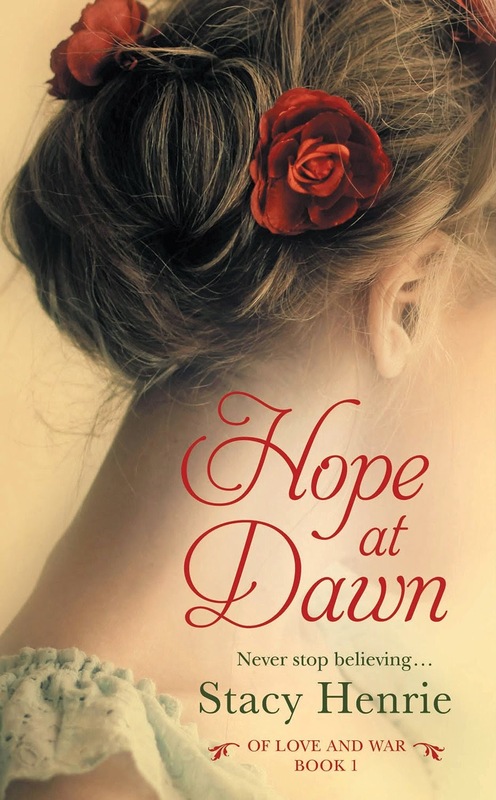 Hope at Dawn by Stacy Henrie is a new romance title from Forever Publishing, released June 24, 2014 and available from Amazon. Love, Lies and Lemon Cake is a laugh-out-loud, bittersweet comedy about taking your life back before it’s too late. 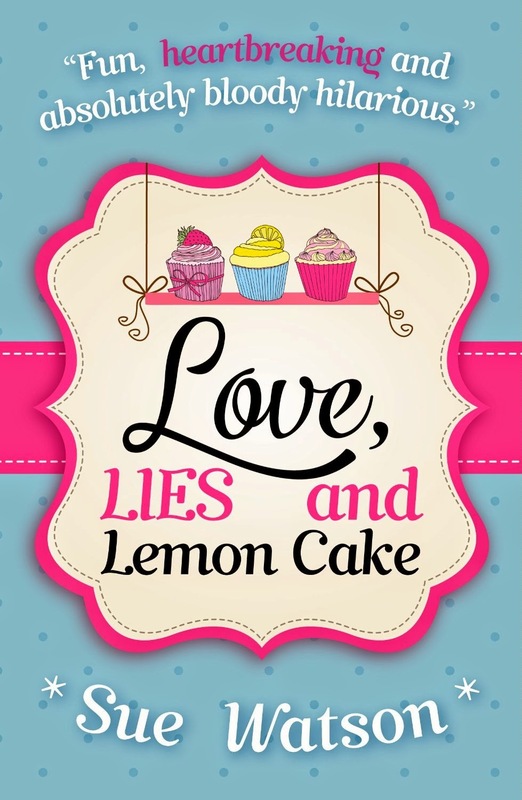 Love, Lies and Lemon Cake by Sue Watson is a new romance title from Bookouture, released June 24, 2014 and available from Amazon.